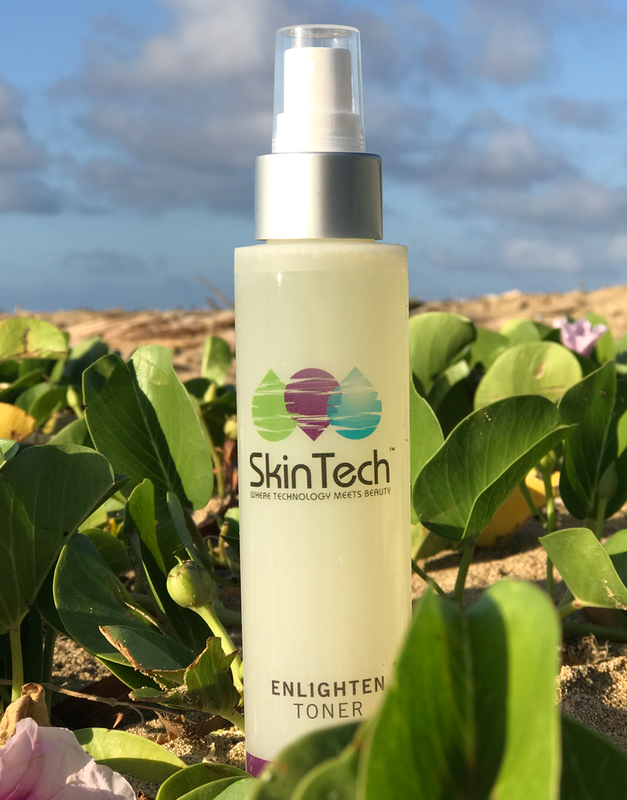 This synergistic daily use toner elevates hydration levels while targeting dark spots and areas of uneven skin tone. Tyrosinase inhibiting actives offer preventative and corrective pathways for anyone with pigment concerns. Either spray onto skin or apply with a cotton ball.